The packet that was sent to Server’s NATed IP 172.16.0.100, arrives on the “Source/Client” side at the inbound interface eth0 of the Security Gateway (Pre-Inbound chains). The packet passes the Security Policy rules (inside Virtual Machine). 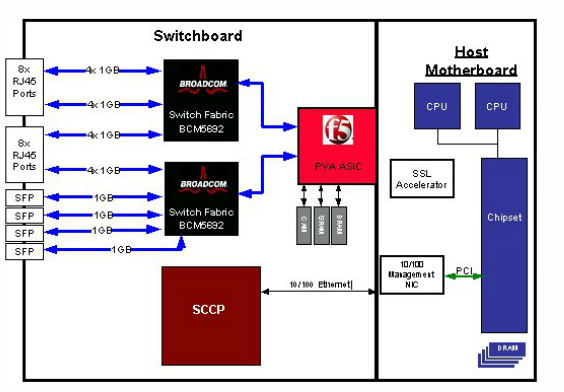 If accepted, the connection is recorded in the Connections Table (Table ID 8158). The packet is matched against NAT rules for the Destination. The packet is translated if a match is found – in this case, from IP 172.16.0.100 to IP 10.0.0.100. The packet passes additional inspection (Post-Inbound chains). 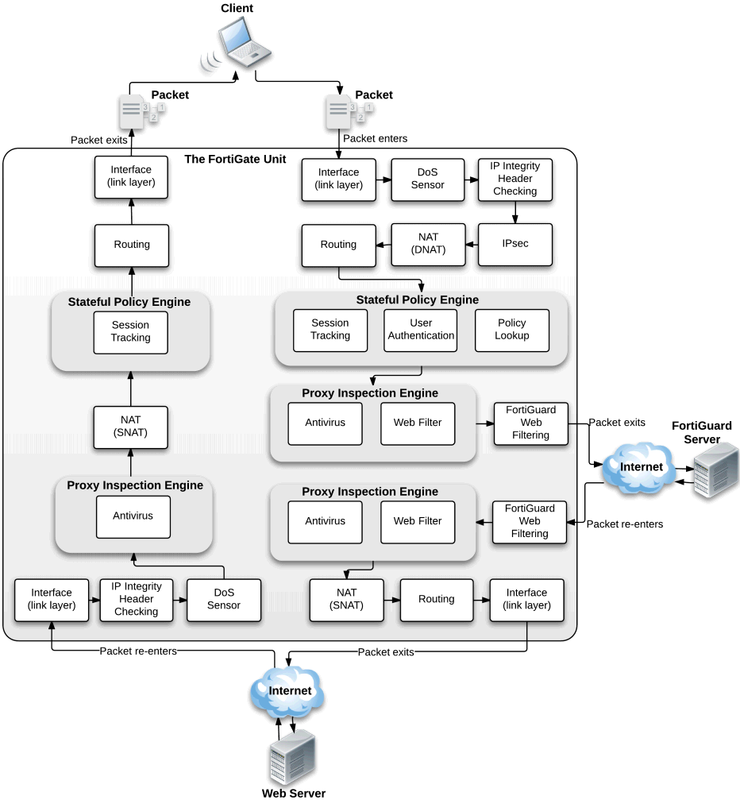 The packet arrives at the TCP/IP stack of the underlying operating system, and is routed to the outbound interface eth1. 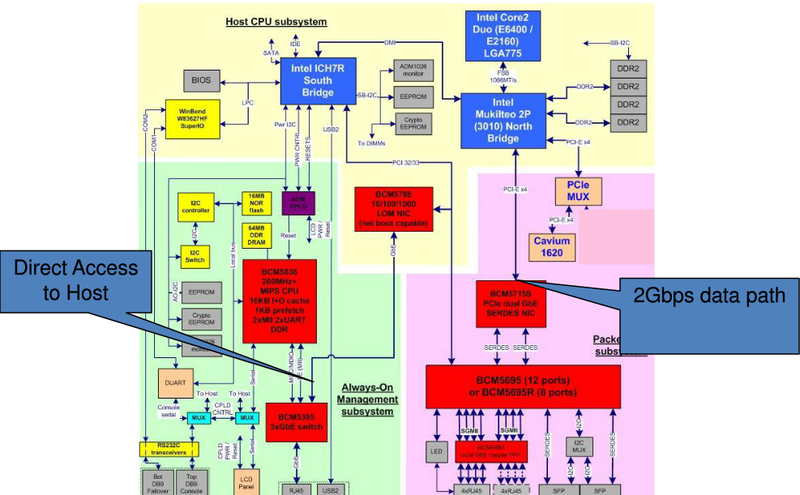 The packet goes through the outbound interface eth1 (Pre-Outbound chains). The packet is matched against NAT rules for the Source (if such rules exist). The packet is translated if a match is found – in this case, no translation occurs. The packet passes additional inspection (Post-Outbound chains). The packet leaves the Security Gateway machine. 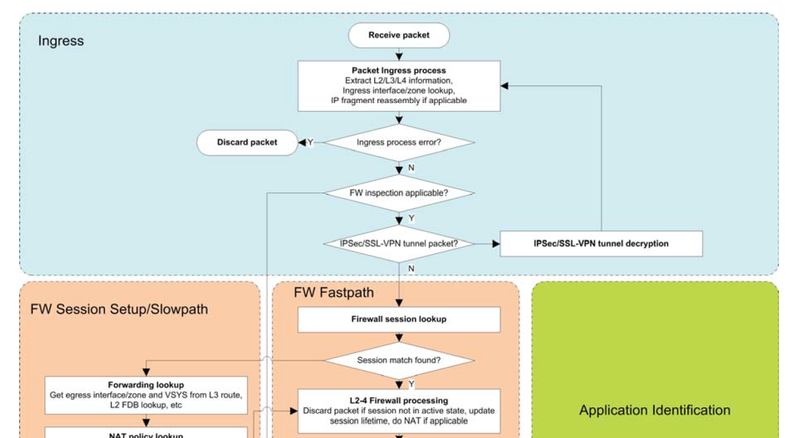 More packet flow examples can be get from FortiOS Handbook – Troubleshooting PDF file. 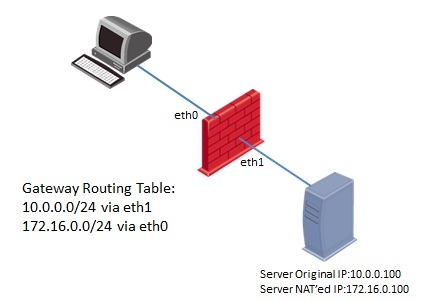 How does the Security Gateway handle Established TCP Connections? 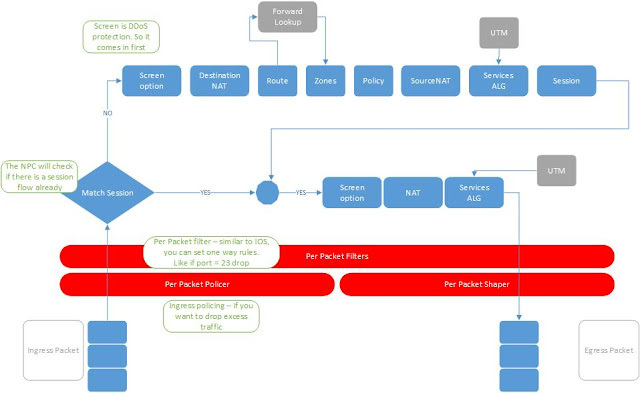 For F5 products I suggest to use the following diagramm https://devcentral.f5.com/questions/tcp-traffic-path-diagram instead of physical architecture. Thanks Amaud. I will put that in.